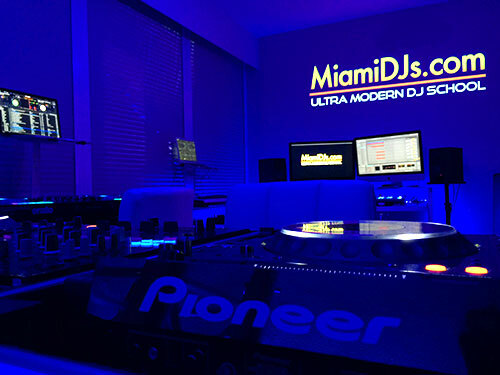 As one of the leading DJ Management & Production Companies in the world, Miami DJs has sought out to redefine and reshape the industry once again, by offering one on one classes with one of the world’s top open format DJs. 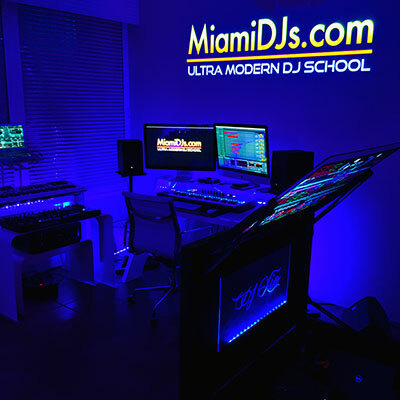 Classes are taught by Miami DJs’ founder, DJ / Producer / Remixer “DJ Xio” at his private studio in Wynwood / Edgewater to a select number of qualified students. Learn first hand how to DJ from the best in the industry. 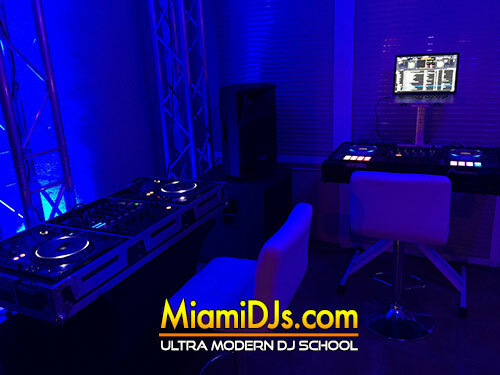 Upon graduation and exam completion of Level 1 and Level 2, we will issue you a Miami DJs Certificate that will allow you to join the Miami DJs family as a Professional DJ for Private Events, Nightclubs & DJ Cruise contracts around the world. Schedule your private class at your own convenience. consists of 10 weeks immersive training, which includes Real World DJ & Event Production Experience. 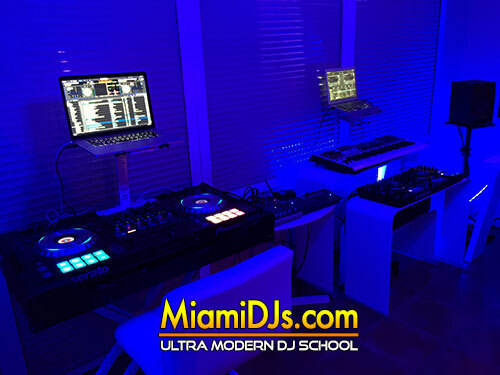 Upon completion of Miami DJs Level 1 & Level 2 DJ Programs, DJs will obtain a Miami DJs Certification and become part of Miami DJs’ Certified DJs database, which will make you eligible for nightclub and private events booking, along with our exclusive 6 month contract DJ Bookings onboard luxury cruise line, Celebrity Cruises. 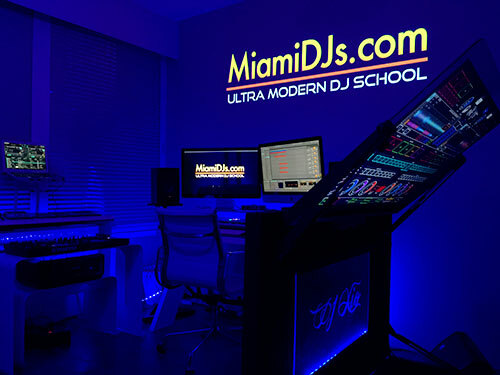 Students Will Also Receive Lifetime Discounts at our DJ Store Partners. For more information please call 786-333-6757.